German Festival like Fusion and Melt are visited by people from all over Europe. Many people do not mind to travel several hours to be part of these festivals. But besides these famous festivals, Germany has a lot more to offer as you could read in our article with 16 great German festivals. One festival which might be worth a visit if you like festivals and water is the Helene Beach Festival. It took place last weekend and we were there and in this article we share our photos, personal review and tips for next year with you! 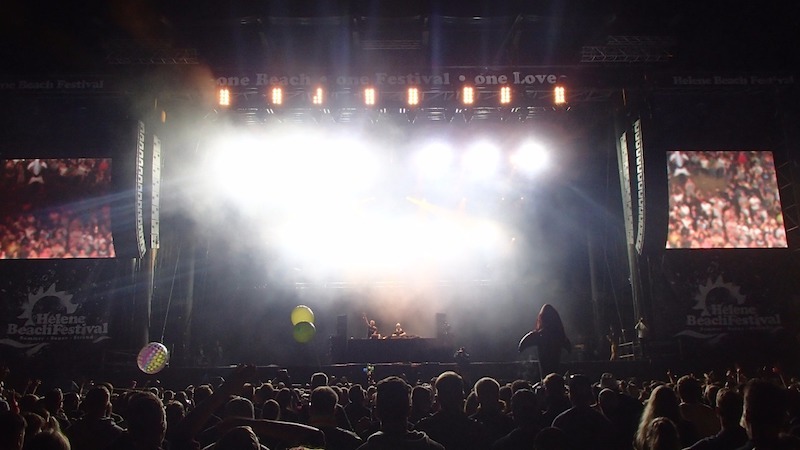 From Berlin, Helene Beach Festival can be reached in just one hour. 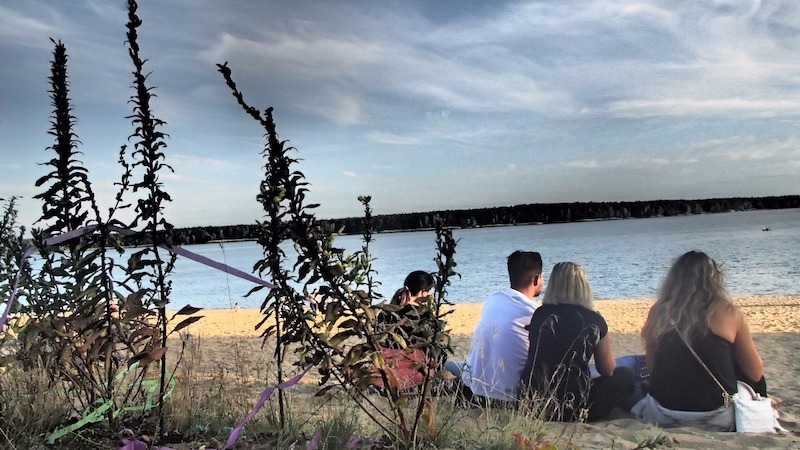 The fact that the festival is located directly at one of the cleanest lakes in Germany is also one of the biggest benefit of the festival. From your tent you only have to walk a few minutes to reach a lake in which you can see small fishes swim (it is that clean!). Obviously this is great to cool down in the water and chill on the beach after you partied till early in the morning the night before. There is enough space for everybody and there is even a stage almost directly at the beach. What else do you need for a great weekend with your friends? 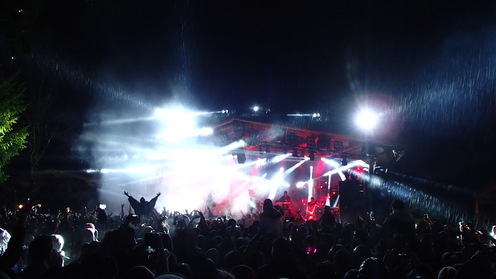 Also when it comes to music there is plenty to choose from at Helene Beach Festival. 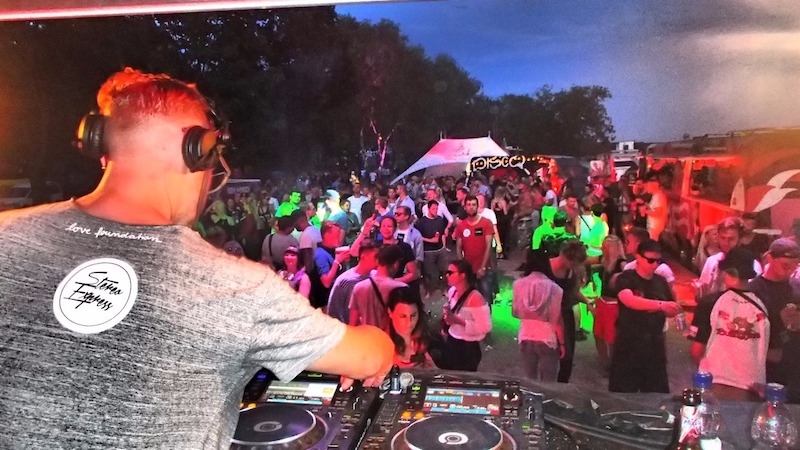 This German festival mainly focuses on electronic music and German acts (mainly hiphop). 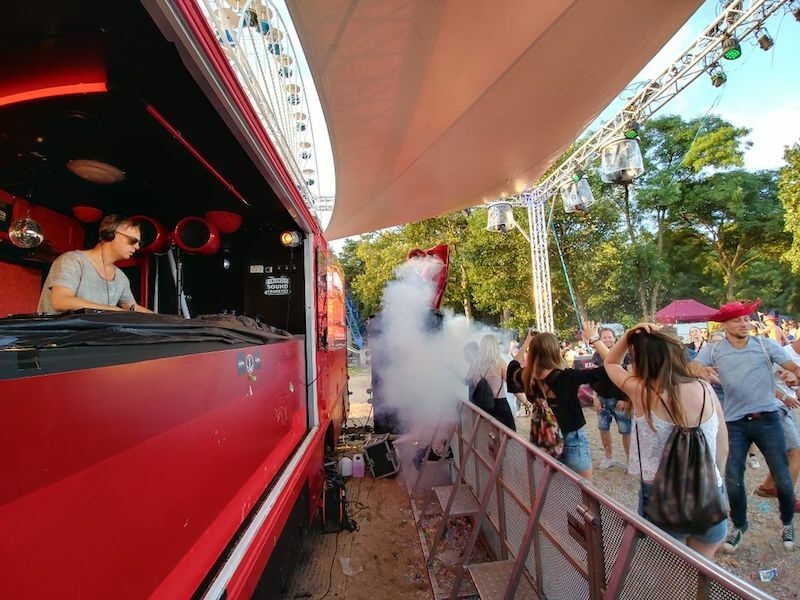 Talented DJs like Pan-Pot, Stereo Express, Victor Ruiz, Thomas Schumacher and Marek Hemmann were performing on this years festival. 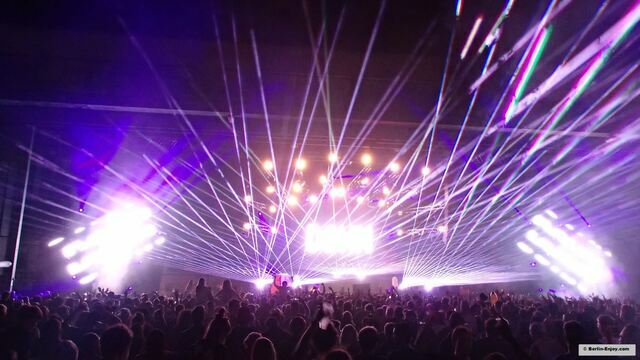 For the hiphop-lovers there is Cool Savas, Mc Bomber and the Antilopen Gang and besides that you can enjoy acts like Joris, Bosse, Drunken Masters, the 257ers, Ostblockschlampen and Alle Farben. In our monthly party calendar we present the best electronic parties in Berlin. Therefore it might not come as a surprise that we focused on the DJs at Helene Beach Festival 2017 as well. 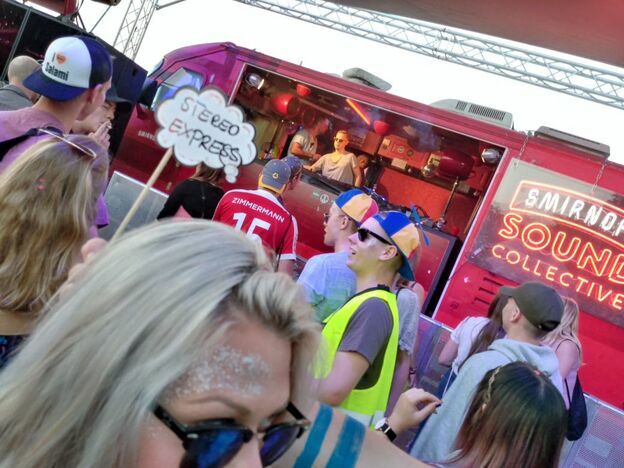 We really enjoyed the sets of Stereo Express, Thomas Schumacher and Monkey Safari. But obviously we also went to other acts and were surprised by the performances of the Ostblockschlampen, Joris, Sportfreunde Stiller and Alfred Heinrichs. This was the second time we visited this festival so it might be useful if we list some tips for Helene Beach Festival 2018. If you have anything to add, just leave a comment! 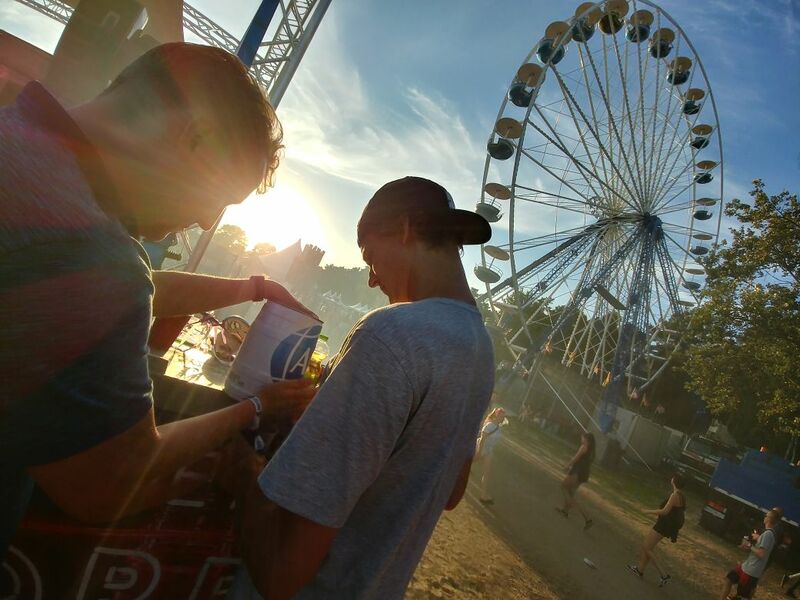 – On the real festival-terrain it is not allowed to bring your own drinks but at the stage close the beach you can bring your own drinks as long as it is not glass. Take your advantage of this if you want to save some money. – When you still have free spots in your car, why not take someone along: It is a lot of fun and most of the time you can share the price of the fuel with them. Just leave a message on the Facebook of Helene Beach Festival if you searching for either a ride or a “mitfahrer”. All in all Helene Beach Festival 2017 was a great success. This festival is just great if the sun is shining and you bring some friends. The music was great, the water was refreshing and the people were friendly. 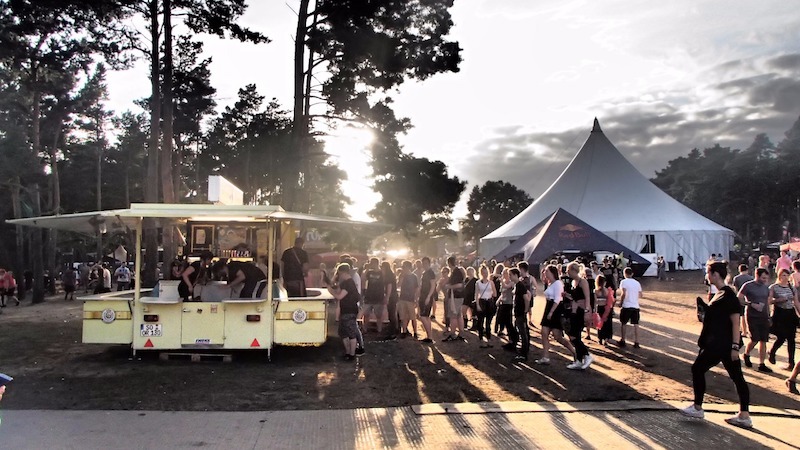 Although the visitors cannot be compared to the people who visit Fusion or Feel Festival, you will not have any trouble with anybody if you just behave normally. 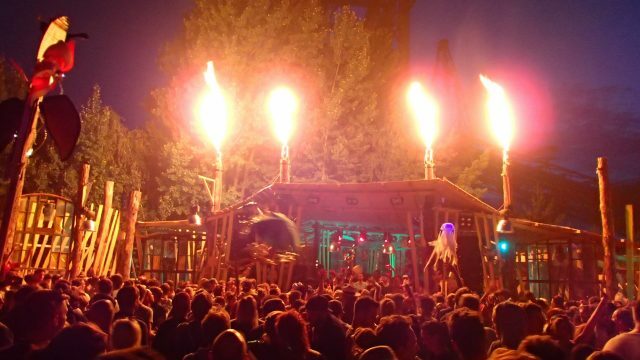 The Helene Beach Festival is definitively worth your consideration for next year.